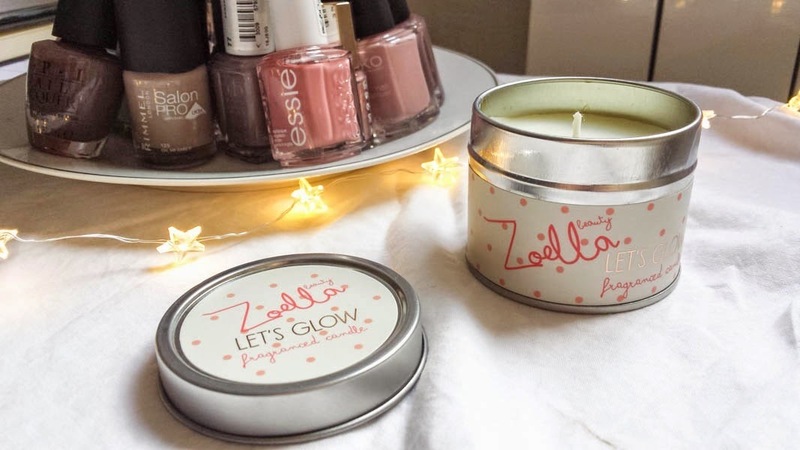 2 comments on "Zoella Let's Glow Candle"
The candle looks lovely and judging by your explanations the scent is amazing too!! 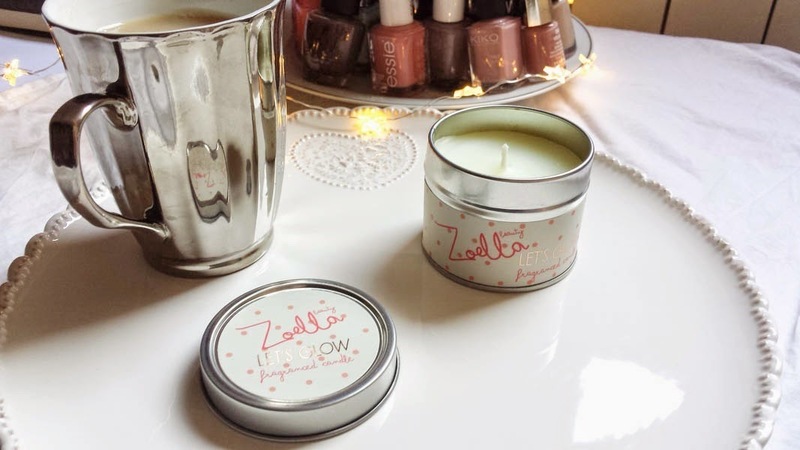 I haven't really bought anything from the zoella range but I would love to! If the candle lives for a lot of hours then the size won't matter I guess (?). Thanks for paying a visit to my blog.. How can I follow your blog? 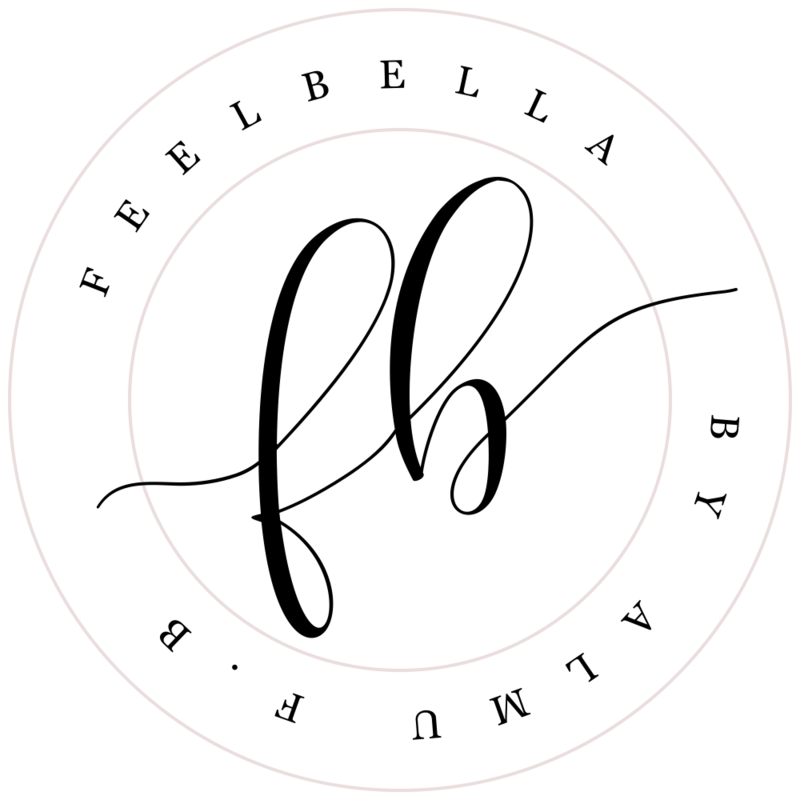 I can't see the gfc thingy and I really want to follow your blog because it's super lovely! !